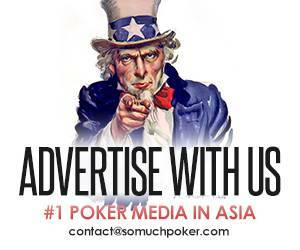 Richard Yong was born in Malaysia, and stands alone as the number 1 player in his country for all time cashes. 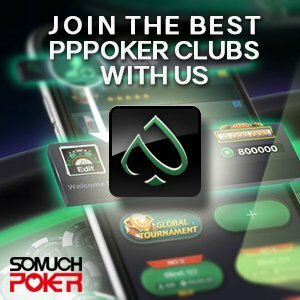 He has been an interesting character in the poker world for several years, primarily being a businessman who has a love for high stakes poker. He has been closely linked to junket operations in Macau and has also been involved in sports betting, a fact which got him into legal trouble during the 2014 football world cup. Richard Yong is not a man who cashes small. Widely regarded as one of the key players in the big cash games of Macau, his tournament play has also remained exclusively high stakes. Yong’s first recorded live cash came in the 2012 WSOP Big One for One Drop, where he finished 8th for USD$1,237,333. In the same year, he also picked up £570,000 (USD$924,140) for 2nd place in a High Roller tournament in England, and almost USD$522,000 for 3rdplace in a WSOP Europe High Roller event in Cannes. The APT Manila Millions in 2013 saw him take 2nd place and almost USD844,000 prize money, before he picked up his smallest ever live cash, of USD$88,287, at the EPT Barcelona High Roller in the same year. In 2014, the Super High Roller at EPT Monte Carlo led to a further USD$881,199 cash for Yong, when he finished in 4th place. He took his first title in January 2015 when he won the Aussie Millions High Roller event for USD$1,477,560. 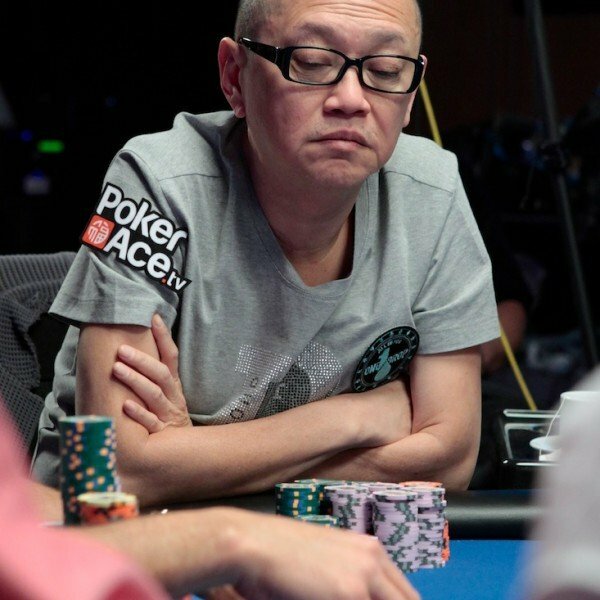 Amazingly, when Richard Yong cashes a poker tournament, he cashes for over USD$853,000 on average.